Drees Performance Training has expanding! 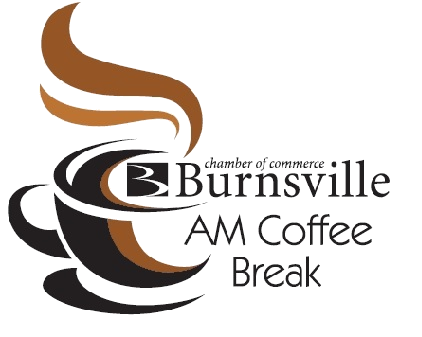 Let's help support Jon Drees by joining him for the June AM Coffee Break. 1. Indivdualized Training Programs - all of our personal training and small group members receive a fully indivdualized training program created from our comprehensive 1 - on - 1 assessment process. 2. Small Group Setting - a majority of our members train in small groups, allowing greater individual attention and value. 3. No Contracts - we let our results speak for themselves - n long - term commitment necessary.